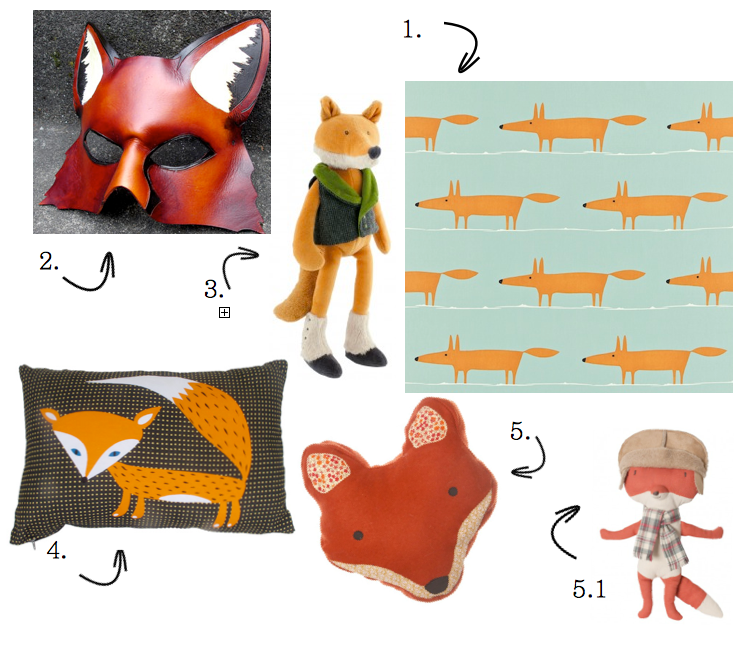 I’m a little bit fox crazy at the moment loving everything fox! 1. Wallpaper and fabric- This is that fox wallpaper I mentioned a while ago! Comes in fabric as well- I love it in bright blue! Can be found in fabric here but also in wallpaper at McGlip Furnishings in Balwyn.